Whether you are PCSing, ETSing, or just moving across town; we have all the housing resources, moving tools and customer support you need to simplify the move process. 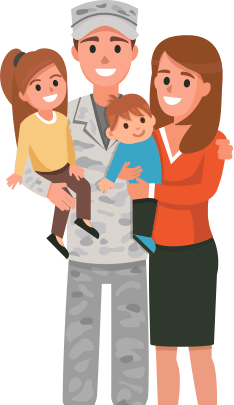 We are dedicated to making it faster and easier for you and your family and find a home that fits your military lifestyle. For over a decade, we've been listing houses for military members at over 500 military bases around the world. 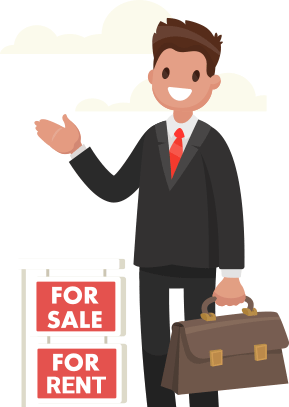 With the single largest online database of housing near military bases, AHRN delivers the best available listing options. We calculate Basic Allowance for Housing (BAH) so you are not paying out of pocket. We provide Rent Averages so you don't overpay. We filter home search results based on your housing criteria (distance to base, pets, etc.). We give recommendations, local insights, and map overlays that offer details on commute, reported crime, schools, and nearby businesses.